The design of my Homebrew 10 El. 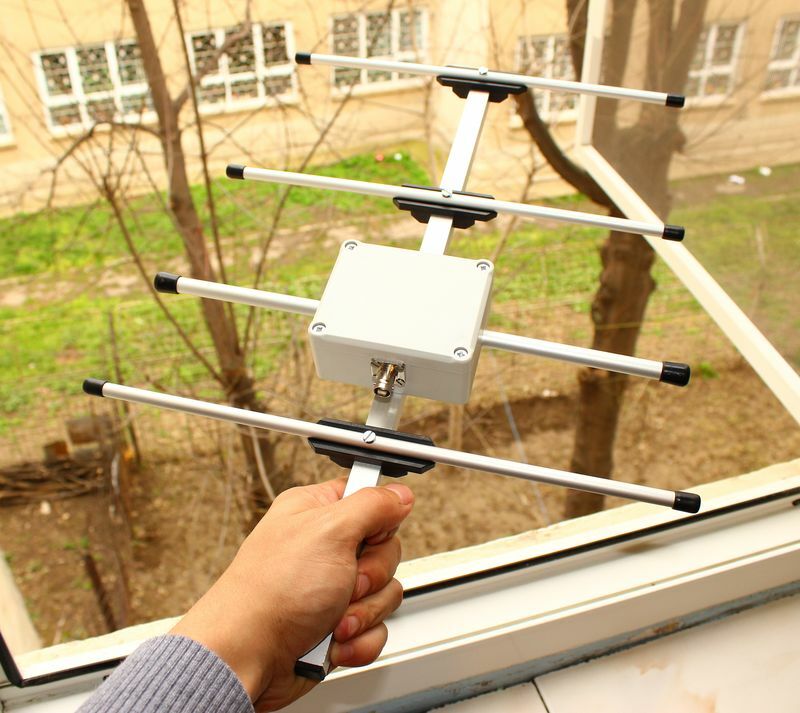 UHF Yagi is based on DL6UW Yagi antenna's design-formula. In my page you will find several details of manufacture, additional infos, construction details, Polar plots, Gain tables etc, from "YagiMax" Antenna-design program. For my return to 70cm Amateur Radio I have been looking around for a short light-weight yagi antenna, which could be rear mounted to the supporting mast. I came to Winkler Antennen who make and sell antennas for good price. The elements diameter of the antenna may vary between 5...8mm and the dipole diameter may vary between 8...12mm (12mm recommended) without the need of changing anything to the length or spacing. This is a new own design for 2 * 11 element antennas for 432 MHz. It is derived from a design by Rainer Bertelsmeier DJ9BV (20 BVO). I cut it down to 11 elements and have a length of about 1.90m overall for the antenna. This is a standard 6 elements design scaled for UHF application. 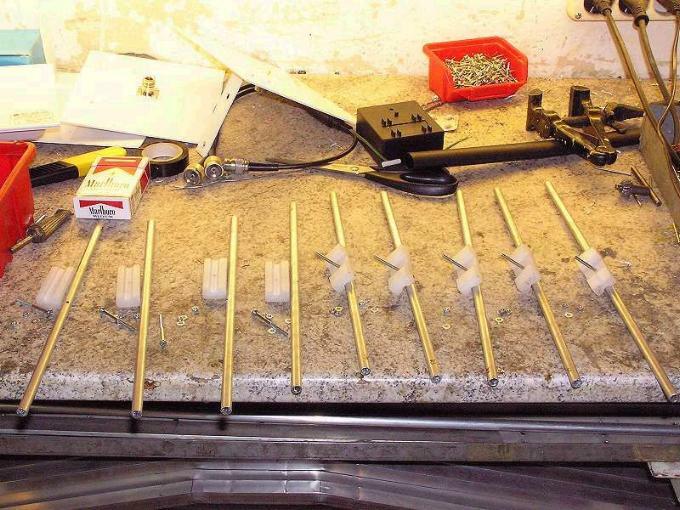 All material used in this project are easily obtainable tubes and rods which is limited within a total budget of $18. Material 4mm diameter. Feed it with 50 Ohm cable via 4:1 balun. 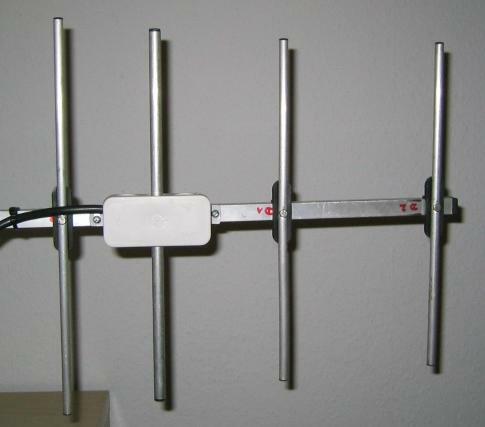 Do give 432MHz SSB a go sometime and if you think you have no suitable antenna then turn to your wife or girlfriend's wardrobe and search out an old coat hanger. 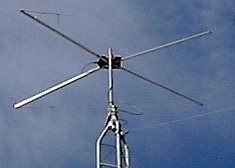 70cm UHF 6 element Yagi antenna. All Yagis in 28-Ohm-Technology, elements mounted with polyamid-clamps (Konni) or similar and 10, 8 or 6mm Diameter. Electrical details on the pages you see above, plots with "YO" from K6STI and "EZNEC +4" from W7EL. Radiator 10mm, Elements 8mm or 6mm. I have decided to build this antenna for two reasons: First I wanted to build an antenna of my own, which shall replace the 432 MHz stack of two times 10 Element. Second I want to get some experience in building antennas and check calculations done with the EZNEC+ program. This design is a periodic plane spaced behind a radiating dipole. The critical factors are the corner angle and the spacing between dipole/vertex ( fold point of reflector ). 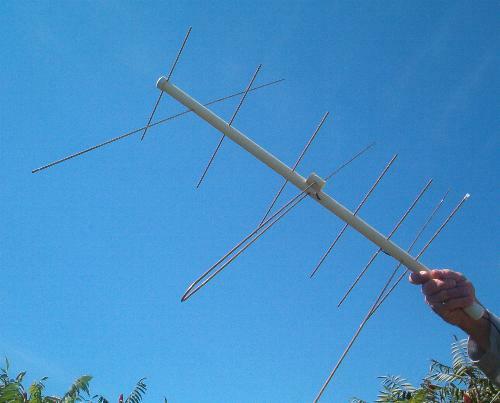 Although I’m not a big fan of V/UHF, going over DK7ZB’s website I was impressed by his numerous Yagi antenna design and their good efficiency, and also, myself, eager to do some mechanical construction, I decided to try building this four elements Yagi for 430-440Mhz, to use it this summer in portable operation, mounting hiking etc. I needed an antenna with some directivity that I could point east. 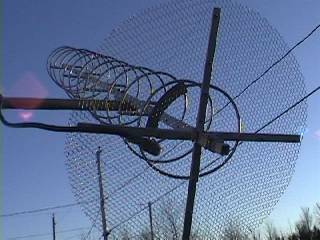 I saw the Slingshot antenna project on the Hamuniverse website and wondered if it could be cut down to 440 Mhz from 2 Meters. 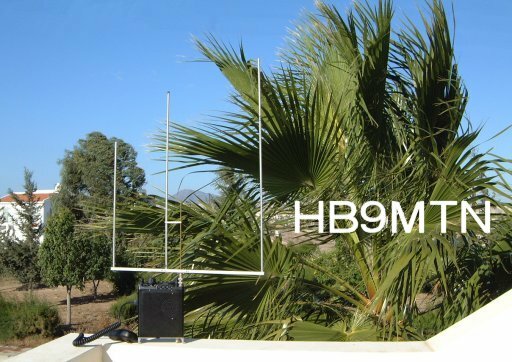 UHF 3-element portable antenna with gamma-match. 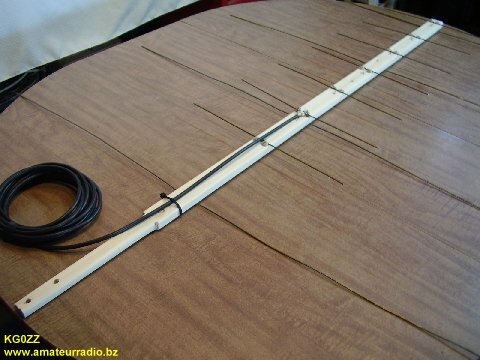 UHF 70cm 4-element long Yagi.